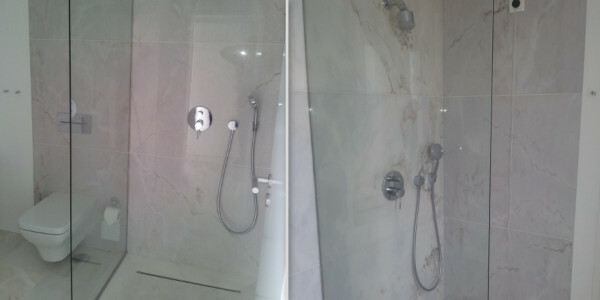 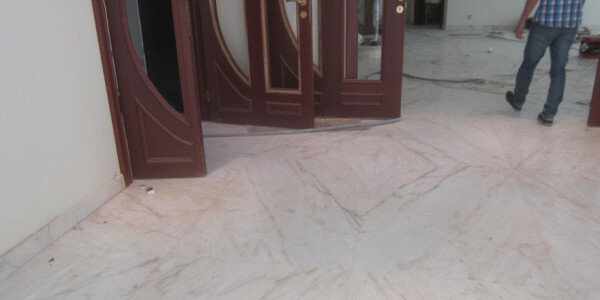 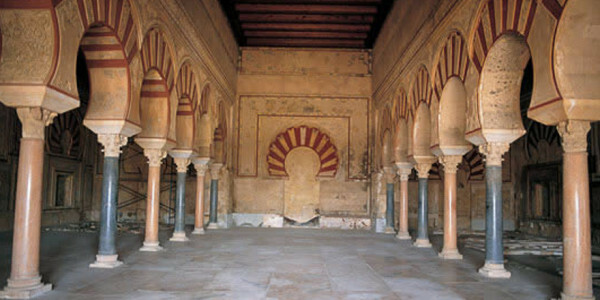 Riyadh Villas in Saudi Arabia with Openbook marble floorings. 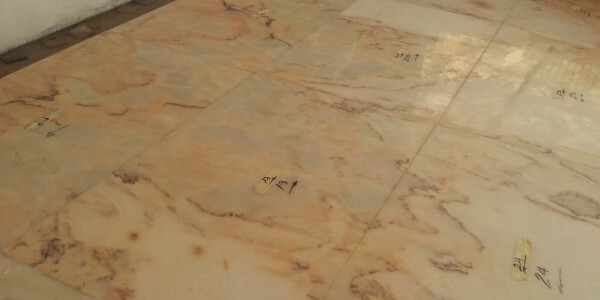 Pool flooring at Villa using Estremoz Marble located in the United Arab Emirates. 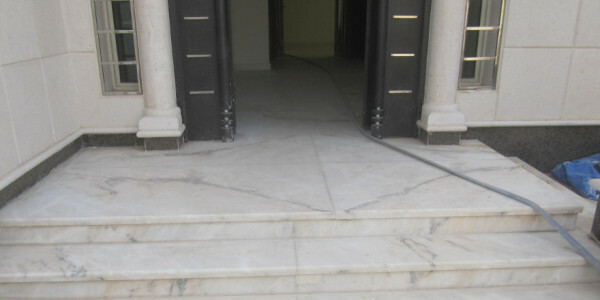 Openbook flooring using commercial slabs in Khobar, Saudi Arabia. 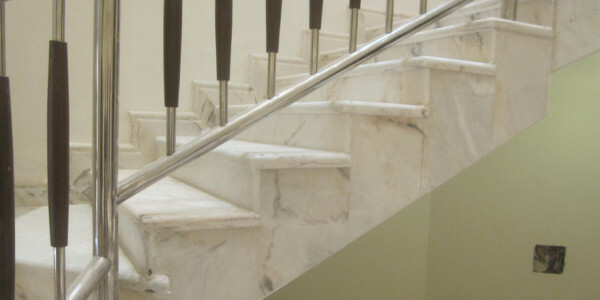 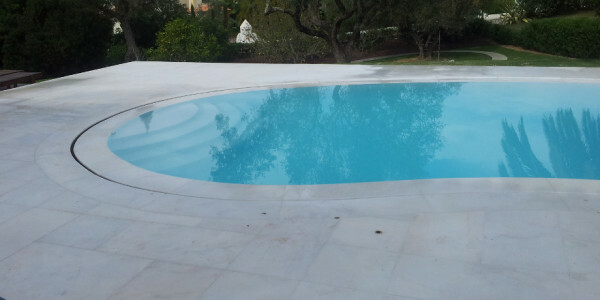 Luxury Steps in Many Villas, using "The Luxury Estremoz Marble". 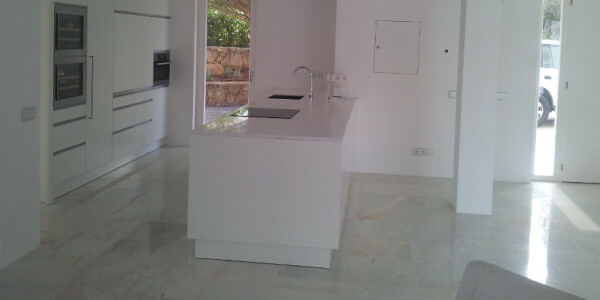 Complete Kitchen using Luxury Estremoz Marble. 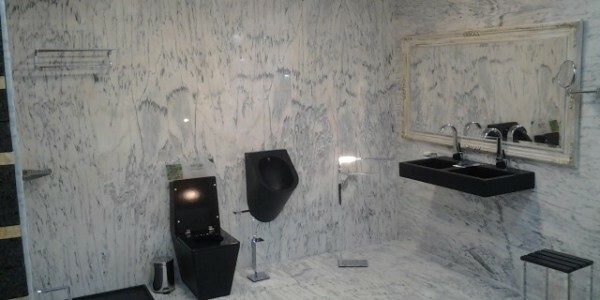 Located in Dammam, Saudi Arabia.